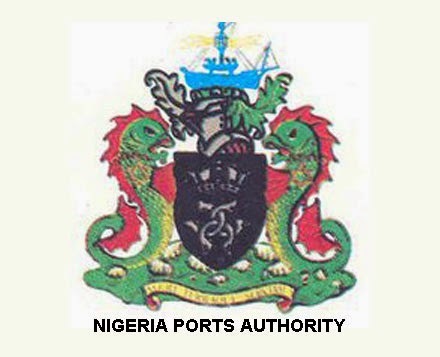 The Nigerian Ports Authority (NPA) on Friday said that only the eight agencies of government listed are to have physical presence in the ports, while others should vacate the ports. In a statement title ‘List of Government Agencies Domiciled at Port Locations,’ the NPA said that it was acting on the directive of Prof. Yemi Osinbajo, the Vice President and Chairman of the Presidential Enabling Business Environment Council. 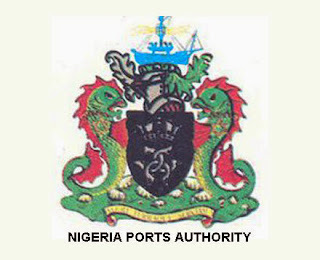 The NPA said that Osinbajo’s directive was informed by the need to improve efficiency in port operations, thereby allowing only: The Nigerian Customs Service (NCS); Nigerian Maritime Administration and Safety Agency (NIMASA); Nigeria Police Force; National Agency for Food and Drug Administration and Control (NAFDAC); Department of State Security (DSS); Nigerian Ports Authority (NPA); Nigerian Immigration Service (NIS) and Port Health to be in the ports. The NPA expressed its commitment to the determination of the President Muhammadu Buhari administration to enhance ease of doing business and improve conditions under which business is carried out in all ports locations across the country. It solicited for the kind support of all agencies and stakeholders in the Nigerian maritime sector towards actualising the noble goal of making Nigeria the preferred hub for West and Central Africa.